Drink recipes brought to you by American Bartending School Coachella valley. The largest and oldest Palm Springs bartender school in the area. 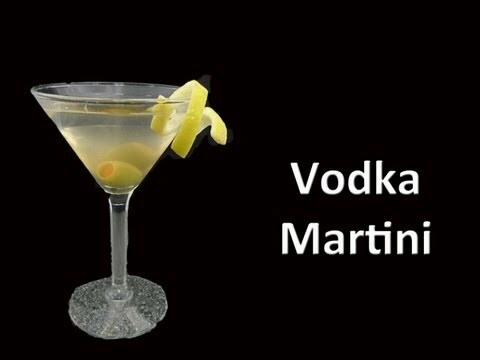 A classic martini made popular by the James Bond series of movies.